WHITECHAPEL share new song ‘Third Depth’. Get it here…. 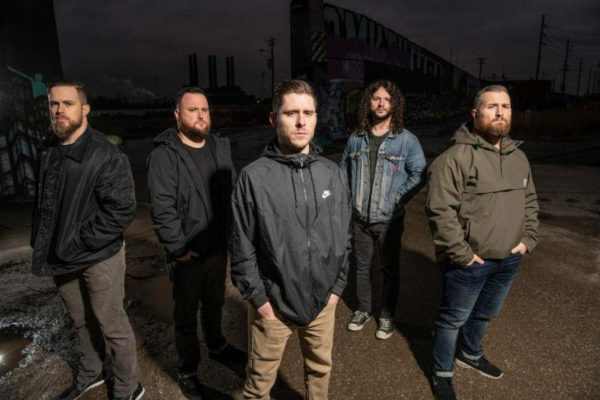 Knoxville natives WHITECHAPEL are gearing up for the release of their 7th studio album ‘The Valley’ and have shared a new track from the album entitled ‘Third Depth” listen here! Mixed by David Castillo, mastered by Ted Jensen, and produced once again by Mark Lewis (Cannibal Corpse, The Black Dahlia Murder), ‘The Valley‘ is a reference to the part of Hardin Valley (west of Knoxville, Tennessee) where vocalist Phil Bozeman grew up. The band return to the U.K. in June to play Download Festival and announced new U.S. dates this week (see full list below). Stay tuned for more news about ‘The Valley‘ coming soon! Get the pre-order via this link.